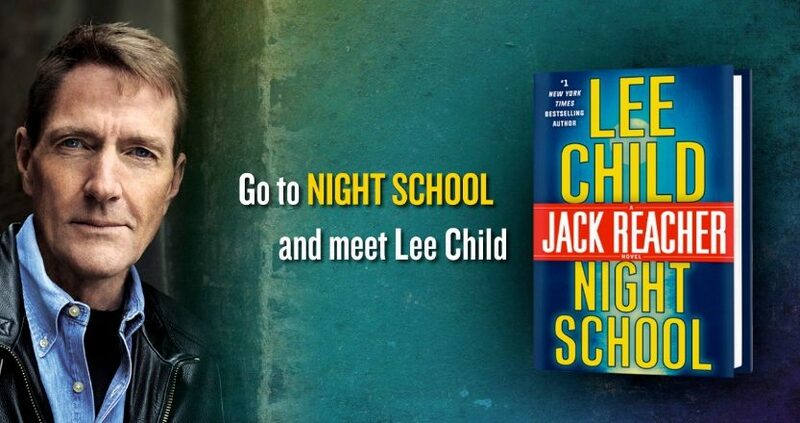 Celebrate the release of the new Jack Reacher novel, NIGHT SCHOOL, with Lee Child! Continue reading "Celebrate the release of the new Jack Reacher novel, NIGHT SCHOOL, with Lee Child!" November 2016 LibraryReads List Announced! 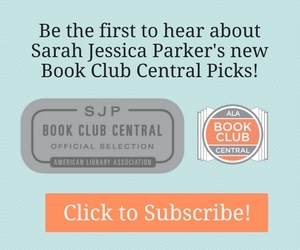 Continue reading "November 2016 LibraryReads List Announced!" What Will You Read for November? Continue reading "What Will You Read for November?"